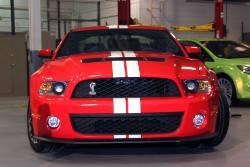 Lethal Performance 2011 5.0L Mustang GT! 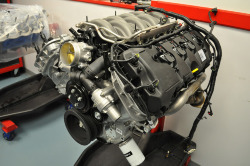 The School of Automotive Machinists, SAM, awards over $50,000.00 in scholarships. The School of Automotive Machinists, SAM, awards over $50,000.00 in scholarships to the Hot Rodders of Tomorrow Division 4 Competition. 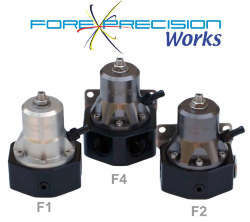 Fore Precision's "F" series of EFI Regulators!